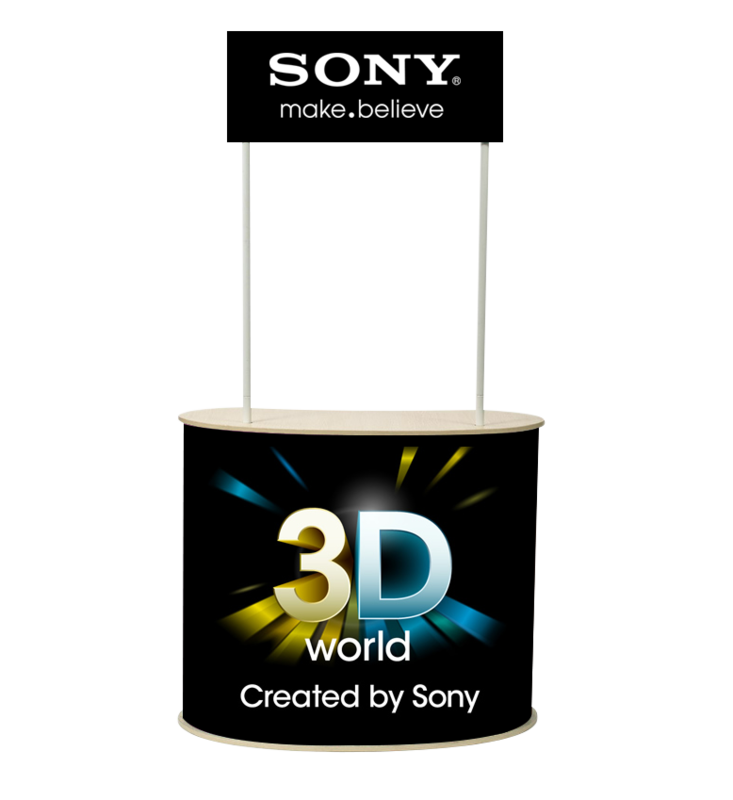 We are the most premium supplier when it comes to promotion counter table. 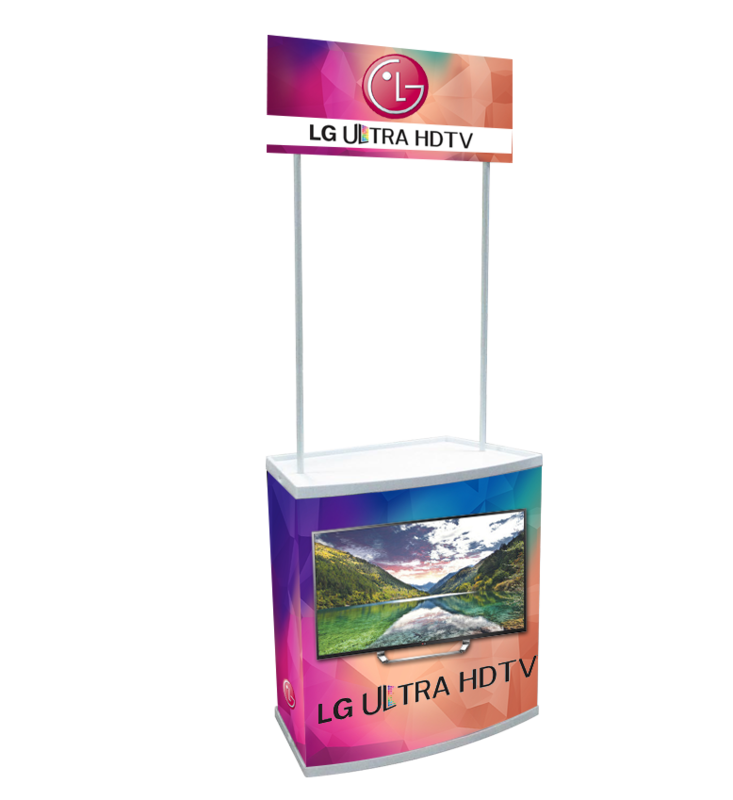 The promotional counter table (premium) is the ideal way to display your brand anywhere be it shopping mall, trade show, events conference or anywhere. 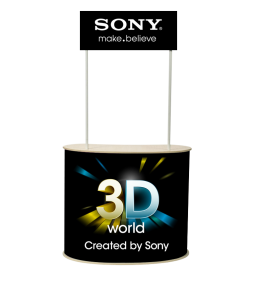 The promotional counter table (premium) is a portable designed table used for trade show, road promotion or for any stall. 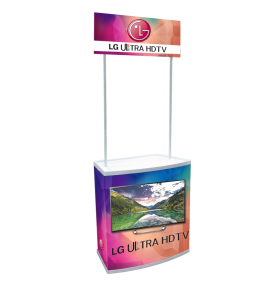 These pop up promotional counter table is extremely portable due to its light weight.The display size is of 900/2200mm H x 860mm W x 530mm D, which is perfect one for you. These pop up trade show table comes with graphic print. The trade show promotional counter table had durable plastic support. Printable sides, front and overhead sign. Lightweight and compact for transport at 5kgs. great for OH&S and travel costs.